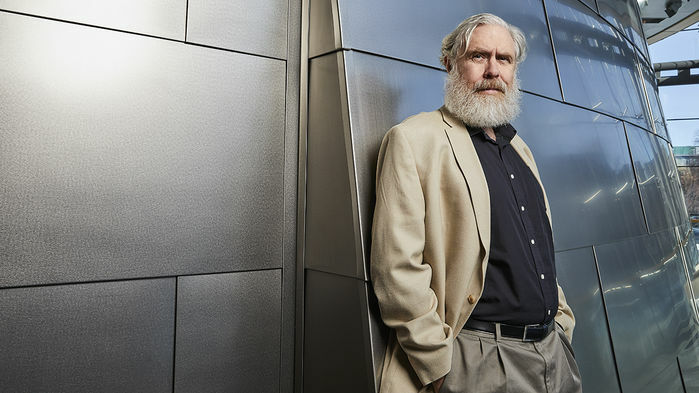 When a researcher in China startled the world earlier this week with the revelation that he had created the first gene-edited babies, only one prominent scientist quickly spoke out in his defense: geneticist George Church, whose Harvard University lab played a pioneering role in developing CRISPR, the genome editor used to engineer embryonic cells in the hugely controversial experiment. Church has reservations about the actions of He Jiankui, the scientist in Shenzhen, China, who led the work. Previous Post Ethics aside, does the CRISPR baby experiment make scientific sense?